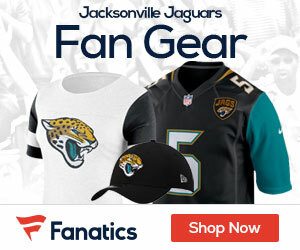 Jaguars kicker Josh Scobee has been named the AFC’s Special Teams Player of the Week, the team announced on Wednesday. Scobee was 4-of-4 on field goal attempts in the Jaguars’ 12-7 win over the Baltimore Ravens on Thursday. Three of Scobee’s field goals were from beyond 50 yards. For the season, Scobee is 14-for-14 on field goal attempts. This is the seventh time Scobee has been named the AFC’s Special Teams Player of the Week during this eight-year career.